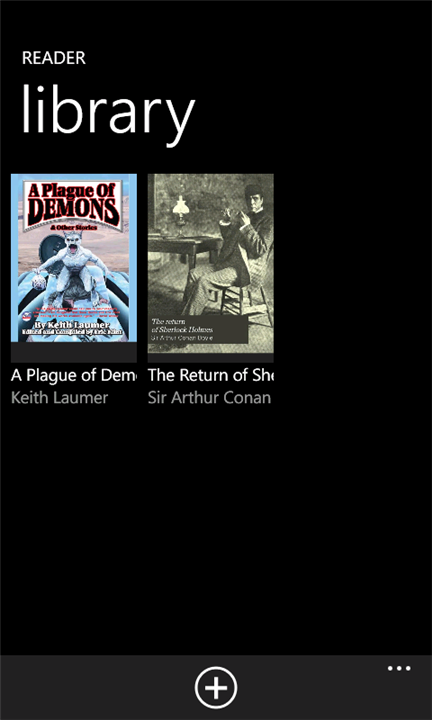 Reader is a free and simple epub reader for Windows Phone. It allows users to connect to public book repositories like Feedbooks or Project Gutenberg, download and read in few seconds. Reader supports well-formed DRM-free ePub 2.0 documents. If you need more information please contact the developers of Reader (ThatPaolo), or check out their product website.